Paul Ciriello was a founder of Fairhaven Capital Partners in 2007, and was the founder of TD Capital Ventures, the predecessor fund, in 2001 and, most recently, a co-founder of the Hampshire Street Fund in 2014. Ciriello’s past investments include: iPhrase (acq NYSE: IBM), Softricity (acq NASDAQ: MSFT), Cloakware (acq JSE: NPN), SiGe Semiconductor (acq NASDAQ: SWKS) and Third Screen Media (acq NYSE: TWX). Ciriello’s current investments include: CounterTack, Digital Guardian, Drizly, Ramp and ShopWell. Previously, Ciriello was an executive at Fidelity Investments in Boston where he was the President of Fidelity Interactive, Founder and President of Proxy Edge, Inc. (acq NASDAQ: ADP), President of The Water Street Project and President of Fidelity Capital Technology. Earlier, Ciriello was a Senior Policy Advisor at the US EPA, and a US Presidential Management Intern. He earned an MPA from Northeastern University, where he was a University Fellow and a US Public Research Fellow. Ciriello received a BA in Political Science from SUNY at Buffalo. Hugh Warren became associated with the Loring, Wolcott & Coolidge in 1993, after nine years of acting as a trustee and financial advisor to individuals and families. He is a graduate of Harvard College, the Harvard Business School, and the National Trust School. He is a member of the Boston Security Analysts Society as well as the Association for Investment Management and Research (AIMR). His prior business experience, including strategic planning at Temple, Barker & Sloane and marketing roles at Digital Equipment and IBM, enable him to evaluate investment opportunities from a fundamental business perspective. In addition to being on the Board of Directors for Digital Guardian, Warren serves as the Treasurer of the American Friends for the Preservation of Czech Culture and as a Director of Pingree Associates, one of the largest New England timberland owners. 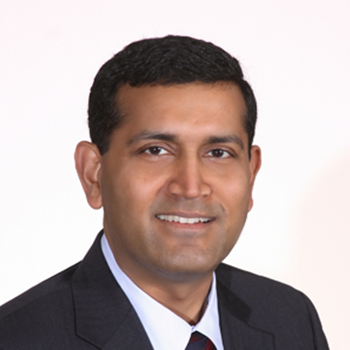 Anandh Hari is a Managing Director in the Private Equity Group at GE Asset Management based in Stamford, CT. In this role, he is responsible for sourcing, managing and realization of investments in private equity funds as well as private companies. Anandh serves or has served on the board of directors of several companies and on a number of fund LP advisory committees. Prior to joining GEAM in 2008, Anandh was an investment banker for over 6 years at Lehman Brothers and Merrill Lynch focused on M&A and capital raising transactions for clients in the technology and media sectors. Anandh was also a summer intern at Banc of America Securities' technology investment banking group. Prior to his banking career, Anandh was an environmental engineering specialist at the Arizona EPA. He earned his MBA in Finance, Accounting and Strategy from the University of Chicago, his MS in Civil & Environmental Engineering from Arizona State University, and his BS (Honors) in Civil Engineering from Birla Institute of Technology & Science in India. 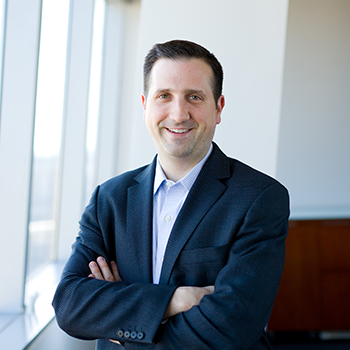 David Stienes is Partner at LLR Partners leading technology investments focused on corporations' risk management and security needs. His current investments include Agility Recovery, Cigital, Digital Guardian, iJET International, LemonFish, Mercury Security and Vanderbilt Industries. Prior to joining LLR in 2000, he was a CPA with Arthur Andersen in the audit and assurance practice. Stienes received a B.B.A. from James Madison University. 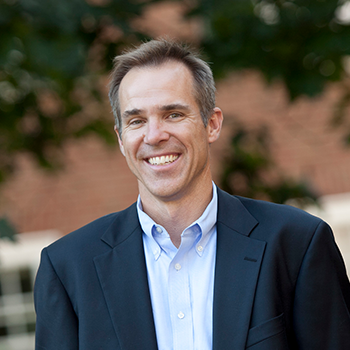 Tom Naughton is an Adjunct Associate Professor and the Executive Director of the Center for Private Equity & Entrepreneurship at the Tuck School of Business. 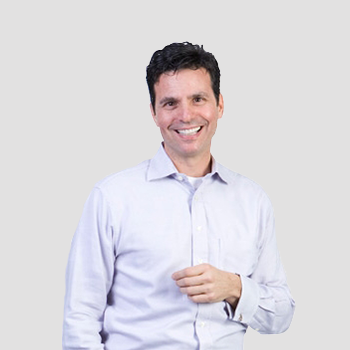 Tom was previously Managing Director and Founder of NeoCarta Ventures. Prior to forming NeoCarta, Tom was Vice President for GE Equity, the private equity arm of General Electric and GE Capital. Tom obtained his BA in Mathematics from Dartmouth College and received his MBA from the Tuck School of Business where he graduated as an Edward Tuck Scholar with High Distinction.